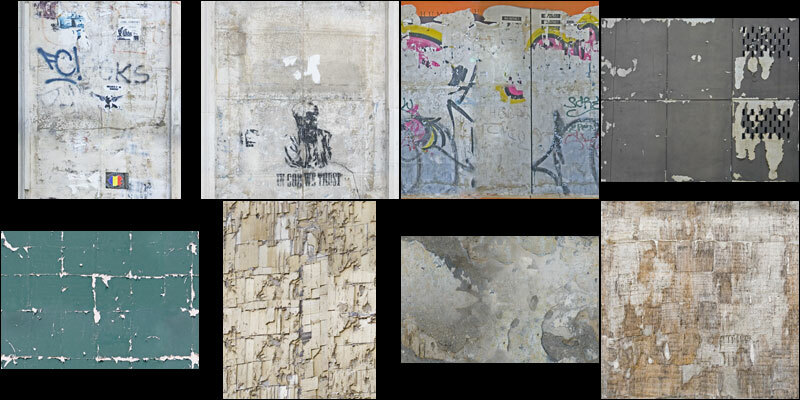 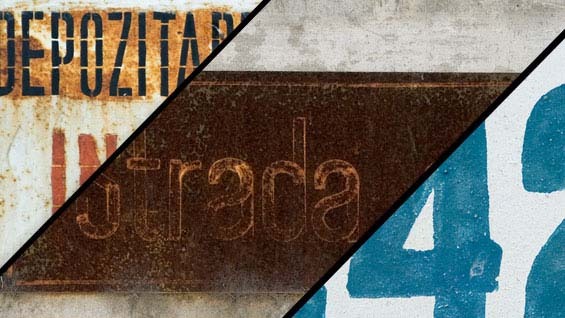 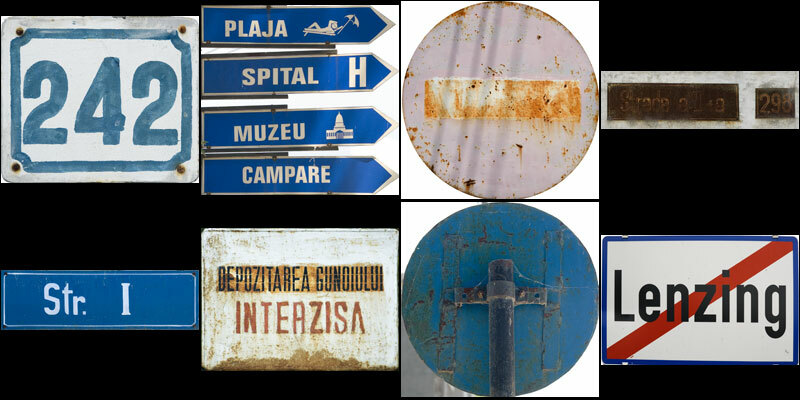 30th texture archive released containing 8 signs tif/jpg textures. 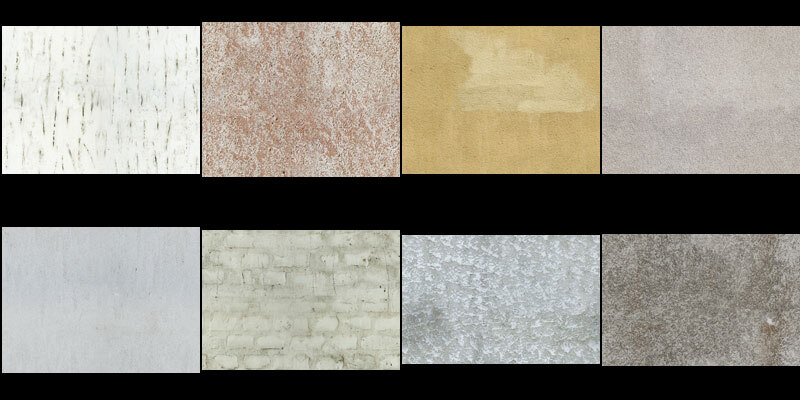 All at least in one direction tileable and 2k or over. 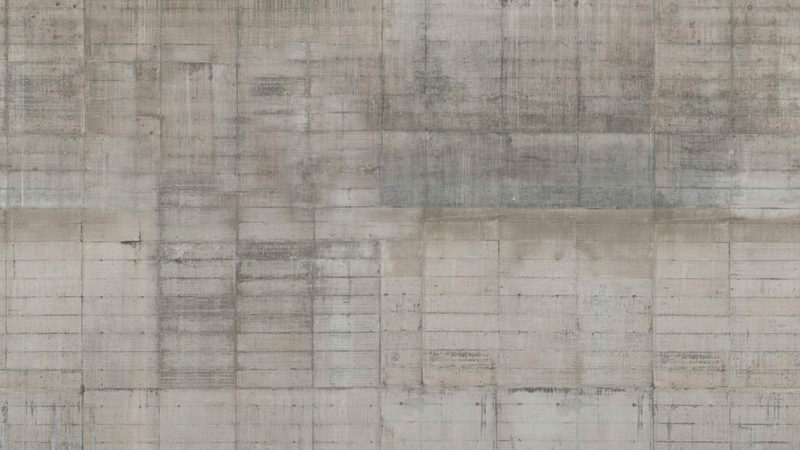 Worlds largest tileable concrete texture !